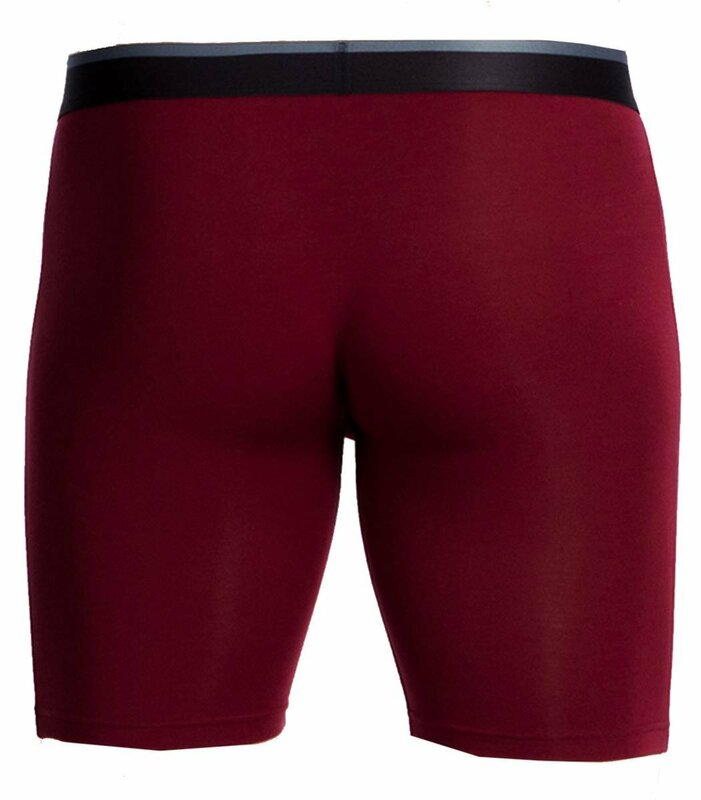 The Obviously Mens Maroon Red PrimeMan AnatoMAX Boxer Brief 9inch Leg is a very popular item which is sure meet your shopping requirements. Highly recommended Obviously underwear make great gifts. 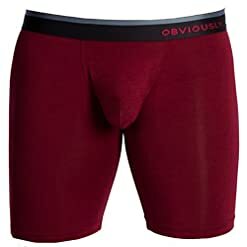 Buy the Obviously Mens Maroon Red PrimeMan AnatoMAX Boxer Brief 9inch Leg now.